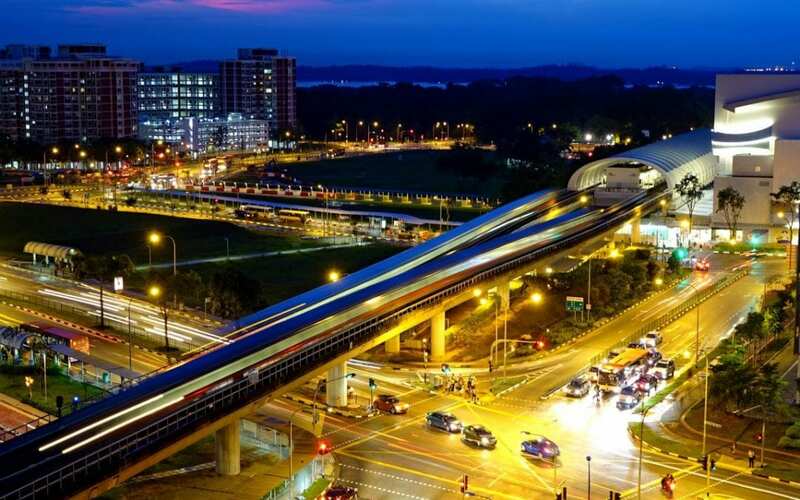 Siemens Mobility and consortium partner ST Engineering Electronics Limited have been awarded an S$18.8 million contract by the Singapore Land Transport Authority (LTA) to develop and implement a Rail Enterprise Asset Management System (REAMS). This digital programme will be managed from the MindSphere Application Center in Singapore, one of Siemens’ digitalisation hubs. The facility was the first to integrate multi-disciplinary digitalisation specialists from different Siemens businesses. “This order from LTA confirms the growing demand from our customers for an entire asset management solution. The shift towards data-driven, just-in-time predictive maintenance and asset monitoring is key to guaranteeing the availability of an entire system – from rolling stock to signalling, power and communications – and enhancing its performance over the lifecycle,” said Johannes Emmelheinz, CEO of Siemens Mobility’s rail service business. REAMS will increase overall availability and improve operational efficiency by limiting maintenance downtime, increasing infrastructure reliability and optimizing the lifecycle costs of key assets. In the initial phase, the system will be implemented on Singapore’s 42km Downtown Line (DTL), which is served by a fleet of 92 trains and 34 stations. The consortium will develop a software platform that will store and analyse data from DTL’s maintenance management system and the core systems that are critical to DTL’s efficient operation: trains, signalling, platform screen doors, power supply system, tracks, communications and the integrated supervisory control system. The collected technical data will be combined with financial information to create decision-supporting tools for data-centric asset management. The core functions of REAMS are expected to be operational by mid-2020. Other metro lines in Singapore will be added in future phases.